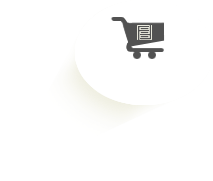 Technical species specifications for Khaya, African Mahogany Hardwood Flooring from Fantastic Floor - Discount Exotic and Domestic Hardwood Flooring, Prefinished Solid Flooring, Unfinished Solid Flooring and Engineered Flooring. Description: Khaya, also knows as African Mahogany, varies from the light pinkish-brown to a deep reddish shade, often with a purple cast. 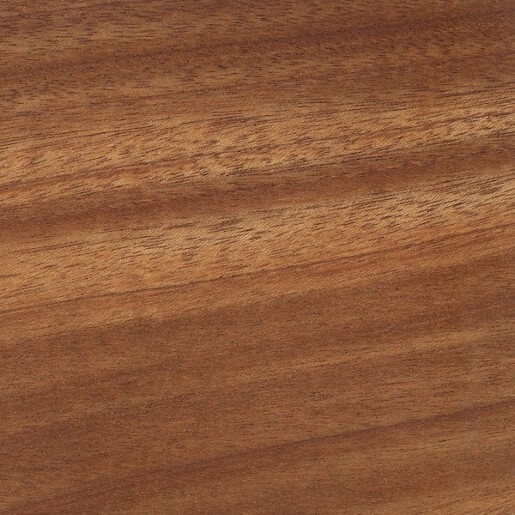 Khaya / African Mahogany is a hardwood with an interlocked or straight grain, often with a ribbon figure, and a moderately coarse texture. 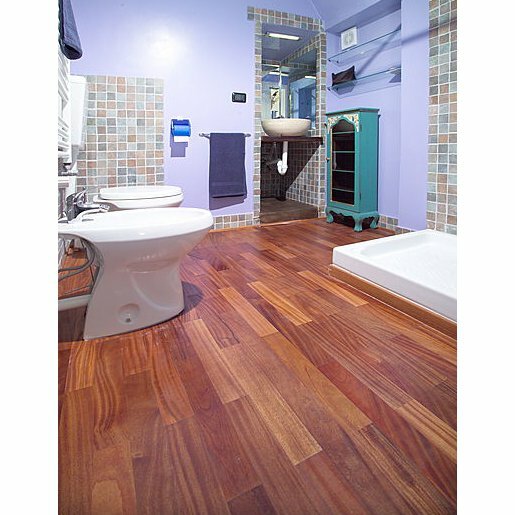 Color ranges from creamy-white sapwood to reddish brown heartwood, often with a purple cast. African Mahogany is moderately heavy and hard with medium bending and crushing strength, low stiffness and shock resistance, moderate decay resistance, and good stability. Tree Characteristics: The tree is reported to reach heights of 110 to 140 feet, with trunk diameters of up to 6 feet. Geographic Area: The species is reported to be found in all the timber producing areas of West Africa, from Ivory Coast to Gabon and Cabinda, and is primarily found in the Ivory Coast, Ghana, and Nigeria. Unlike other Khaya species which do not require much rainfall, it is reported to grow in the rain forest in low-lying areas within its range. Color: Heartwood color is reported to change from light pinkish-brown when freshly cut to a dark reddish shade, usually with a purplish cast upon exposure. The sapwood is described as creamy-white or yellowish in color. Grain: The grain is typically interlocked, but is sometimes straight. Drying Characteristics: Best to acclimate 2 weeks prior to installation. Working Characteristics: Moderate blunting effect on cutters. Low angle cutting is recommended to avoid tear out. Brittle heartwood and interlocked grain can cause woolliness. Has good nailing, screwing, and gluing characteristics. Stains and polishes to an excellent finish. Durability Rating: Heartwood is moderately durable. Susceptible to insect attack. Heartwood is extremely resistant to preservative treatment. Sapwood is moderately resistant. Applications: Furniture, cabinetmaking, boatbuilding, joinery, veneer and plywood, paneling and shop fixtures.